It is our responsibility to help you! Allfixable.com provides a wide service around the city and surrounding areas. 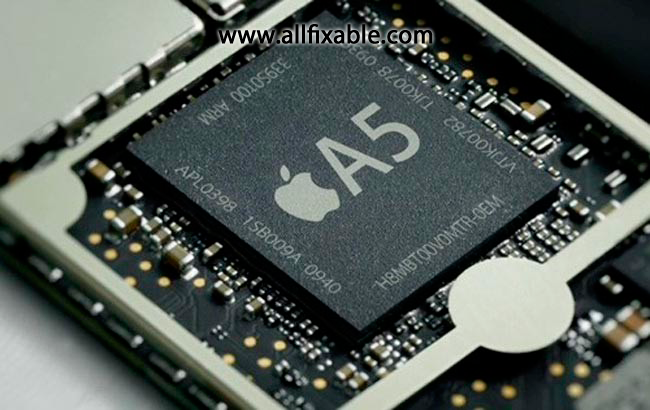 Our technicians are trained and certified in Apple laptop, desktop repair, ipod and other Apple products, so you can bring your Mac to Allfixable.com with confidence that we will get the job done right. We offer a fast fix solution to your Apple Mac problems. We are well known for our high quality and we offer a fast fix solution for your Apple Mac problems. We will diagnose the fault and report the issue back to you. From here you can decide whether you want to go ahead and resolve the issue. Every year there are new models of iMacs, MacBooks, and Power Macs. When something goes wrong with your Apple Mac, it can often feel like you've been betrayed by Steve Jobs himself. However, most problems with your Mac are easy to fix, as long as you know where to look. We are experts at understanding the needs of our customers and we make every job a priority as we understand how important your Mac is in your daily life. 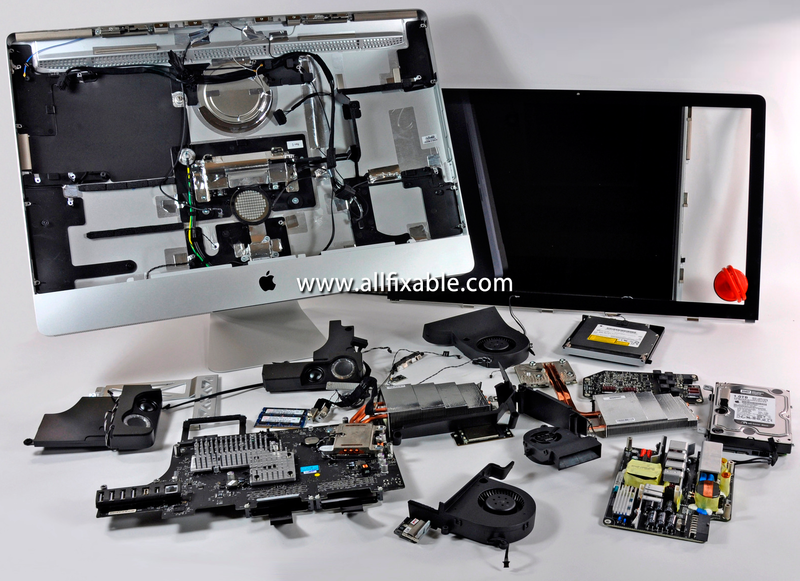 Mac Repairs in Allfixable.com are able to supply and fit a wide variety of Apple Mac parts to damaged machines, such as LCD Displays, hard drives, graphics & video cards, casing, batteries, optical drives, power supplies, logic (mother) boards, ram, as well as many others. Besides, We know how important it is to users to get an iPhone or iPod repair quickly as we can hardly live without them. We offer iPod and iPhone Repair and iPhone Parts. From an iPhone LCD Display to iPhone Glass replacement, we offer everything you need to get your iPhone or iPod up and running again. We also offer iPad Repair and service. We can fix any problem at Allfixable.com from new batteries, cracked screens, replacement hard drives, headphone jack, and more.